There was a time when 3D LED TVs were quite popular in the market, but they weren’t as affordable as they are right now. But you know what the craze that a 3D LED TV had a couple of years back is not there anymore. Despite that, if you’re still looking to buy a decent 3D LED TV. Then, we suggest you must take a detailed look at this LG 3D LED TV. Equipped with best in class specifications and features, this LED TV brings 3D viewing experience to your living room. We all have experienced a 3D movie at the theatre, and for the most part have loved it, except that dizzy feeling after you’ve finished watching the movie. So, if you’re looking to expand the horizon of your 3D movie watching experience from a theatre to your home. Then, this LG 3D TV is a great start. Before jumping on, you have to ask yourself, whether you’re ready to invest in a 3D LED TV or not. If you’re wondering about an LG 42-inches 3D LED TV price, then, you must know that it would cost you more than Rs 60,000. 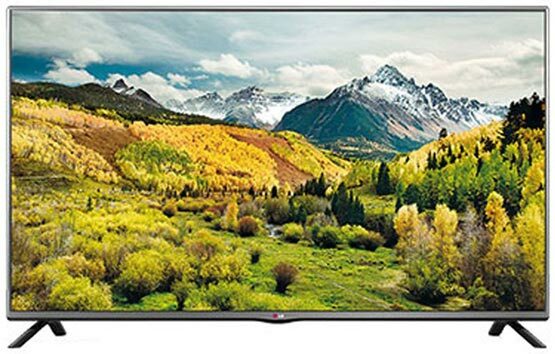 LG 42LB6200 42 inch Full HD 3D LED TV full specs and reviews as of Apr 2019. Buy it here!